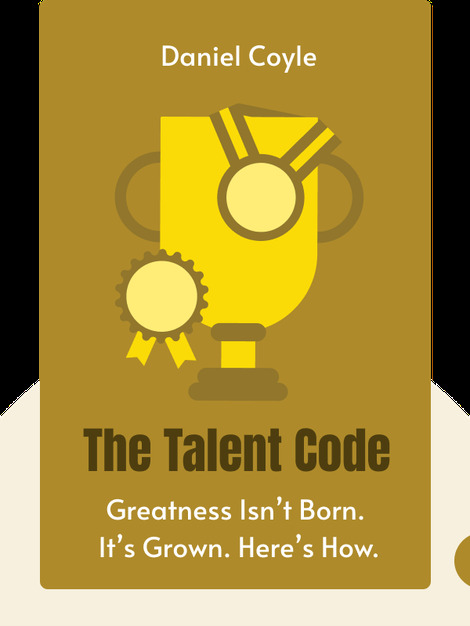 The Talent Code uses recent neurological findings to explain how talent can be trained through deep practice. It shows how nurturing our cellular insulation – called myelin – influences the development of our skills, and explains why certain methods of practice and coaching have been used in “talent hotbeds” around the world to great success. 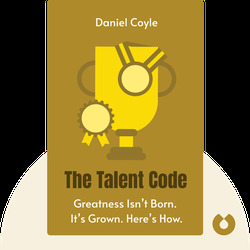 Daniel Coyle is the bestselling author of books including the award-winning Lance Armstrong: Tour de Force and The Secret Race: InsidetheHiddenWorldoftheTourdeFrance. He’s also a regular contributor to magazines such as the New York Times Magazine and Sports Illustrated, and a contributing editor to Outside magazine.